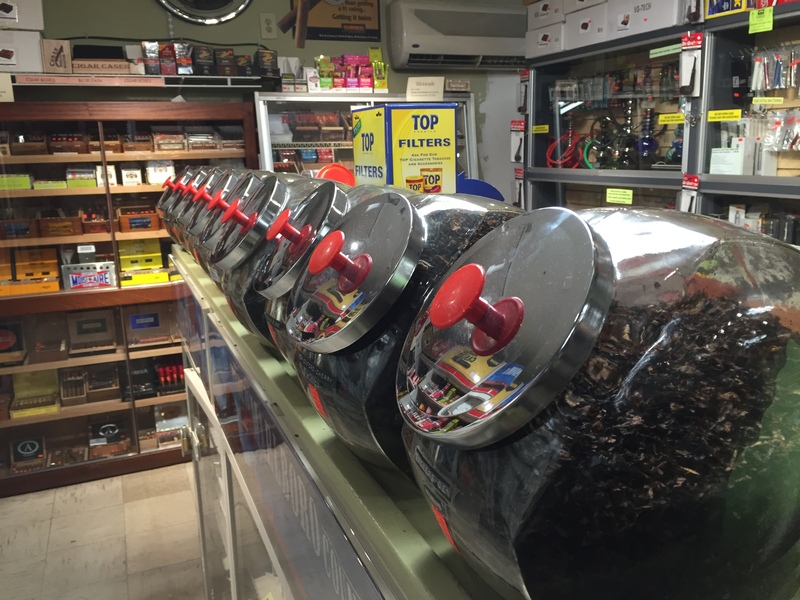 Additionally, we stock a wide variety of aromatic, fresh pipe tobacco in several old fashioned glass canisters so you can sample the aroma of your favorite blend. 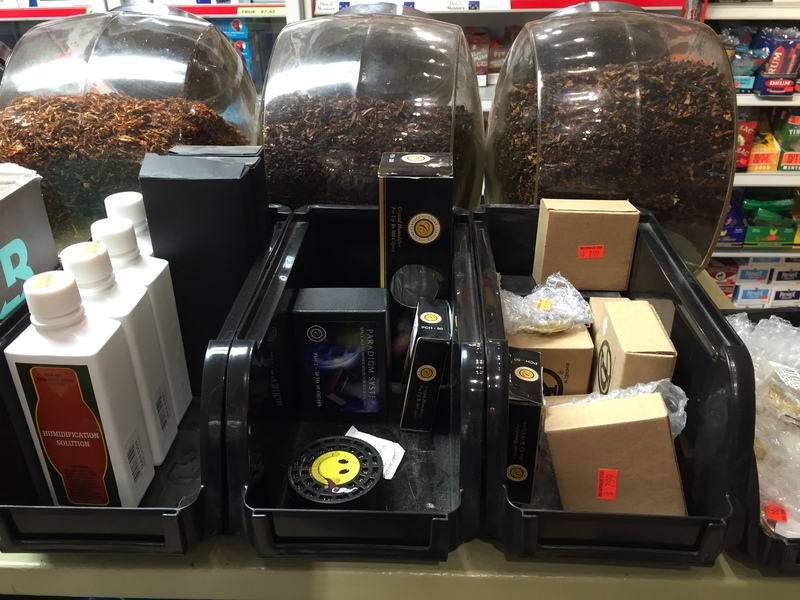 We also carry many pipe smoking accessories such as pouches, ashtrays, lighters, screens, cleaning tools, lighter fluid, butane, lighter parts etc. Come see why we are the only retailer in the region for a wide selection of smoke shop essentials at the most competitive prices! As part of our Vape Shop, we carry a wide assortment of pipes, hookahs, wax tools and many other essentials and accessories for the herb connoisseur.